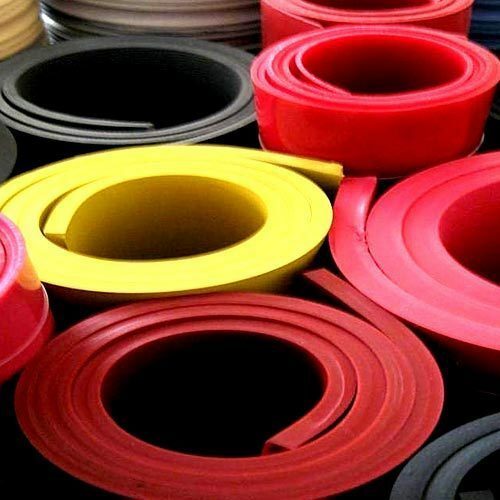 We are a leading Exporter of hypalon rubber sheets, nbr rubber sheets, neoprene rubber sheets, nitrile rubber sheet, epdm rubber sheets and natural rubber sheets from Mumbai, India. 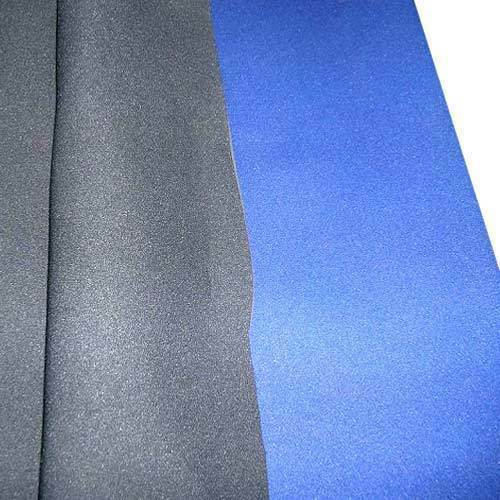 Available with us is a wide assortment of Hypalon Rubber Sheets that are available at industry leading prices. Manufactured using latest technology, these sheets are widely appreciated for high durability and oil resistance. These superior quality sheets find applications in flooring's, seal and punching gasket. We offer a wide variety of NBR Rubber Sheets that are manufactured using superior quality rubber and are resistant to temperature. These sheets are designed in accordance with the ISO standards and are available at highly competitive prices. Further, to meet the specific requirements of our clients, we offer these sheets in various customized and standardized sizes. 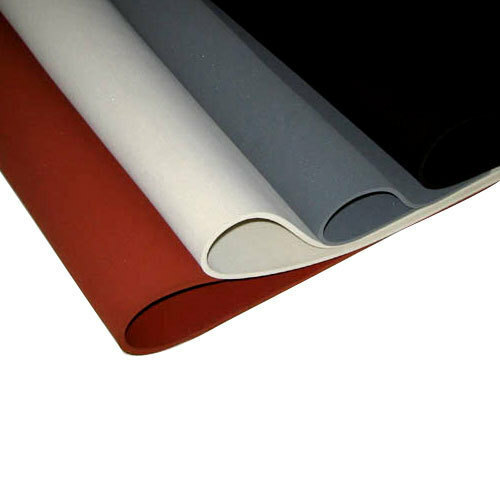 We are specialized in manufacturing a wide assortment of Neoprene Rubber Sheets that are widely appreciated for their strength and resistance. 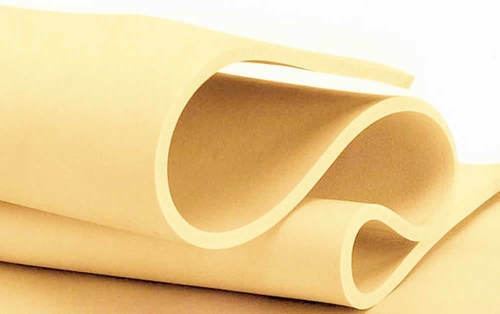 Keeping in mind the requirements of our international clients, we manufacture these rubber sheets using latest technology and advanced techniques. 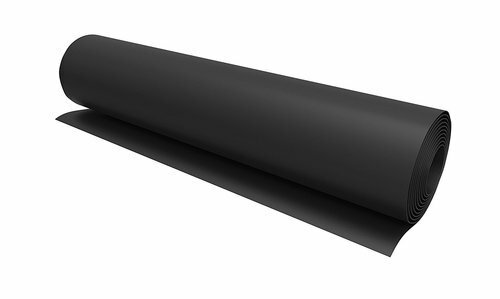 We offer Nitrile Rubber Sheet products in sizes of 1 Mtr x 2 Mtr, 4 Feet x 10 Mtr of any desired thickness between 0.5 mm to 50 mm for industrial use. 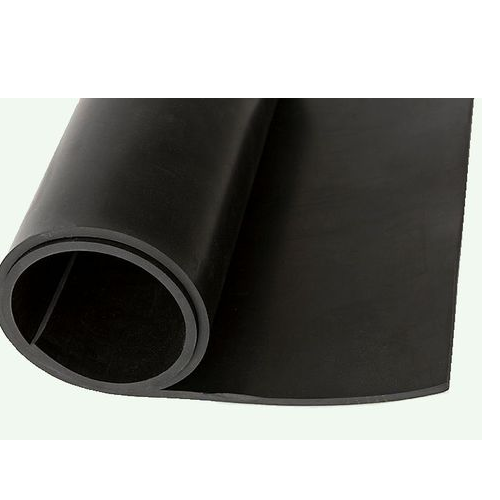 We offer our clients a wide range EPDM Rubber Sheets, which is manufactured as per the requirements of our clients. Available in numerous width, thickness and lengths, these sheets finds applications in various industries such as Engineering & Mechanical Industries. further, to ensure their durability, we also conduct tests based on stringent parameters. 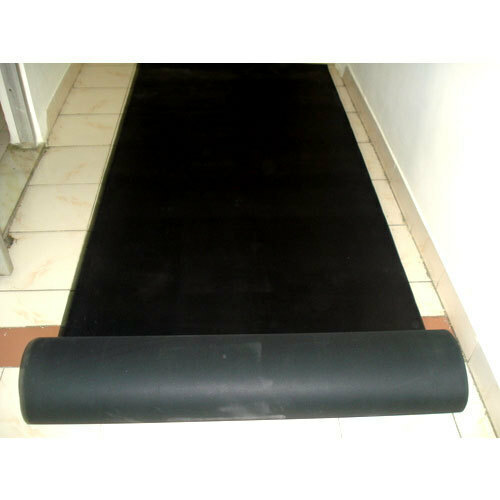 We offer Natural Rubber Sheets that are widely appreciated for their temperature resistance and durability. Processed under high pressure these sheets are blister free. As the name suggests these sheets are manufactured using natural rubber, which highly flexible and shock absorber. We are engaged in offering Fluorocarbon Rubber Sheets that are resistant to fuel and high temperature. These sheets can withstand harsh working environments hence cater to the needs of various industries. To meet the requirement of our clients, we also tailor compounds as per the processing procedures.